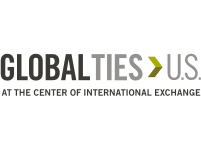 In June 2018, UCCD welcomed Ms. Samah Abuali of Palestine to Utah as part of the Energy Security program. The Energy Security program aims to discuss strategies to develop and secure diverse energy supplies, reduce consumption of fossil fuels to fight climate change, increase investment in research and technology, and showcase state and local energy initiatives that use alternative energy technologies to promote U.S. energy independence. Enjoying the Olympic Park in Park City, Utah. As a leading engineer at the Jerusalem District Electricity Company, Ms. Abuali is at the forefront of energy issues. 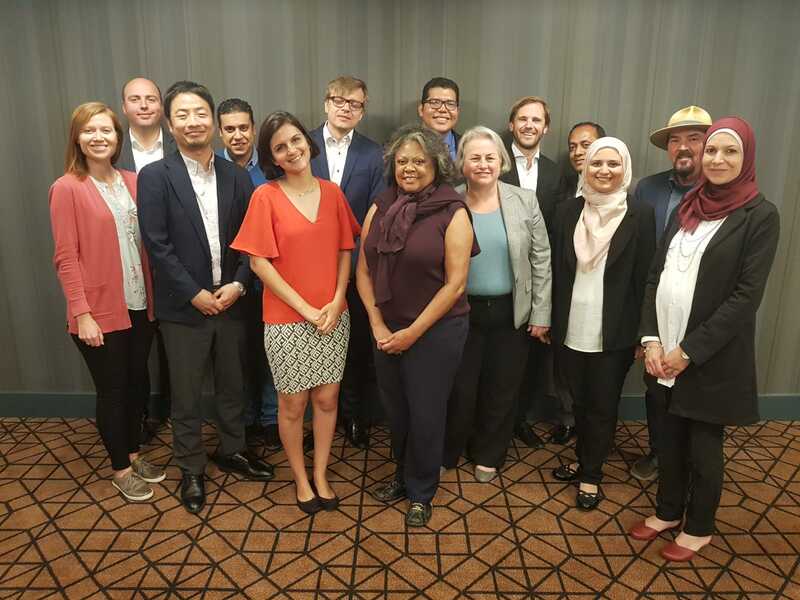 While in Utah, Ms. Abuali met with state institutions involved in initiatives like pollution control, coal mining, and research being done in the field of energy development. In one meeting at the University of Utah, the state’s flagship university, Ms. Abuali toured the school’s solar arrays to learn about solar energy and how it is used to reduce consumption of fossil fuels. The University will derive half of its power from renewable sources in the new future and plans to be entirely carbon neutral by 2050.
to learn about its solar program. Ms. Abuali recalls her U.S. trip being very knowledgeable and had the opportunity to learn more about American culture, traditions, and history. Meeting with a wide array of local professionals gave her increased motivation towards her work. On a professional level, the trip gave Ms. Abuali a clearer vision for the future and encouraged her to use her position as a manager to lead her team in developing a green energy strategy in order to provide a brighter future for Palestine. In particular, she believes exploring green energy alternatives will help Palestine tackle its chronic electricity shortage resulting from the current political situation in the region. Ms. Abuali with her IVLP group on the closing day of the program. 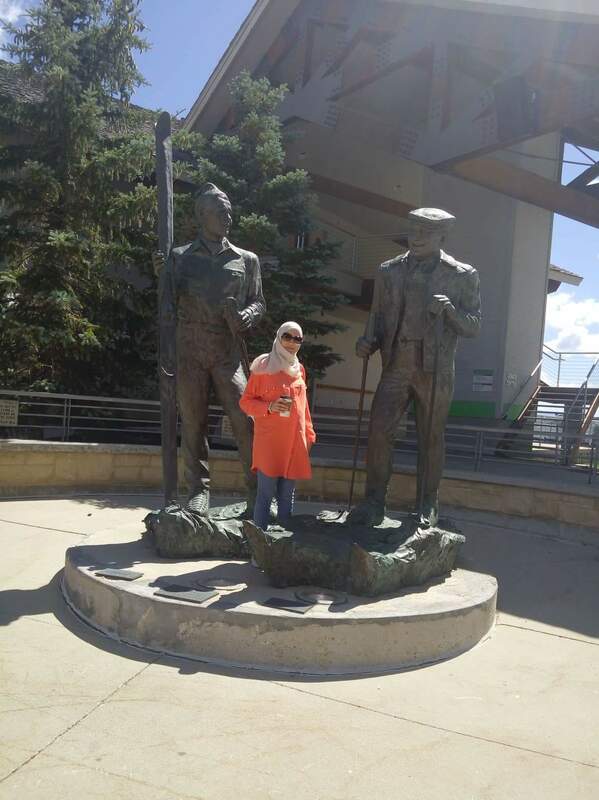 Ms. Abuali shares that she was impressed by the natural beauty of Utah and thanks everyone involved in making her trip to the state “wonderful” and “valuable.” We at UCCD hope that her experiences in the IVLP will genuinely prove beneficial in improving the lives of her fellow Palestinians.